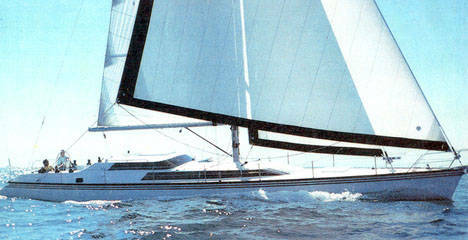 This second version of the MACGREGOR 65 was more of a performance cruiser than the earlier, more racing oriented model. It features a raised deckhouse with an inside steering station. The interior was completely redesigned. The hull was significantly reinforced and it was also available with a winged keel.